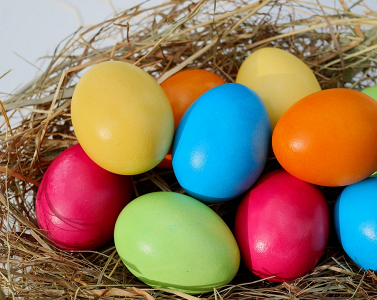 Phidgets offices will be closed on Friday April 19, 2019. The website will be operational during that time and you will still be able to place orders. Orders entered on Thursday, April 18 after 12:00 noon (UTC-7:00) will ship on Monday instead of Friday. 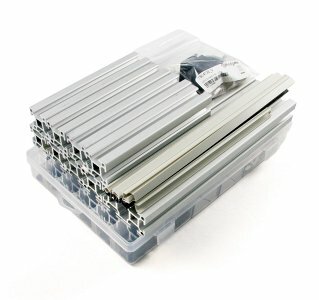 You can now purchase a starter kit for T-Slot which includes a selection of T-Slot profiles, accessories, bolts, and tools. There is a kit for each T-Slot profile size: PG20, PG30 and PG40. We have a new VINT bipolar stepper controller capable of delivering 8 amps of current per coil with position, velocity and current control. 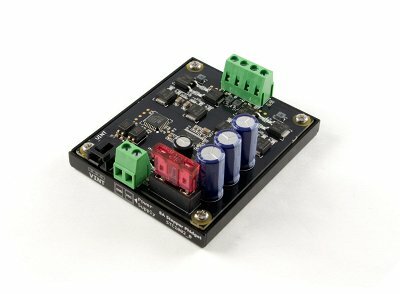 We have two new 24V power supplies available: the PSU4013 (2.5A) and the PSU4014 (5A). 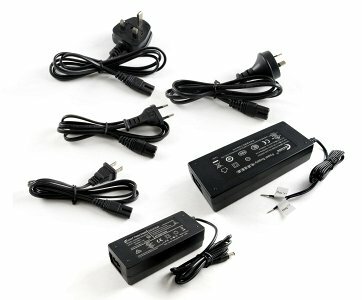 The regional plugs (US, UK, EU, AU) for these supplies are also available, sold separately. 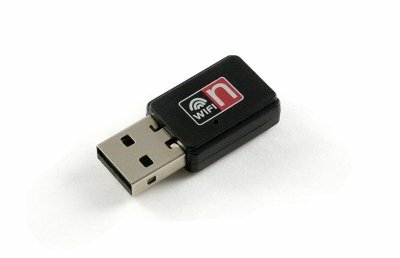 The Phidget SBC4 has a new friend in this compact wifi adapter. The drivers are already loaded onto the default SBC4 image, so you simply need to plug it in. 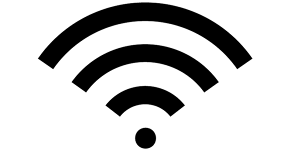 We tested how far you can push the range of Wi-Fi signals with commercially available componets. 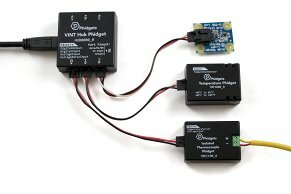 A demonstration of how to import the Phidget libraries into a Unity project and use a Phidget device to control in game behaviour. Opening and recording data from several Phidget devices into a spreadsheet.